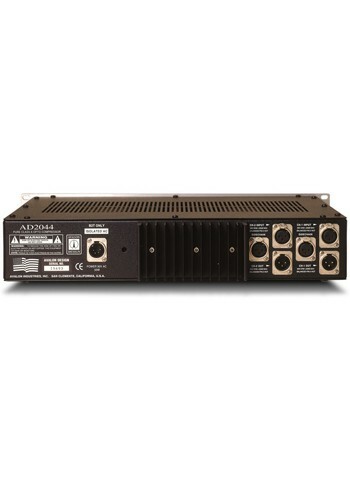 The AD2044 features 100% discrete, pure class A signal amplifier configured with high speed current monitored optical control elements. These "invisible" opto elements enable the AD2044 to deliver totally transparent, low noise gain reduction within the minimalist signal path design. No VCAs are incorporated. Variable attack and release controls plus side chain access, provide unlimited creative control from soft compression to hard limiting. 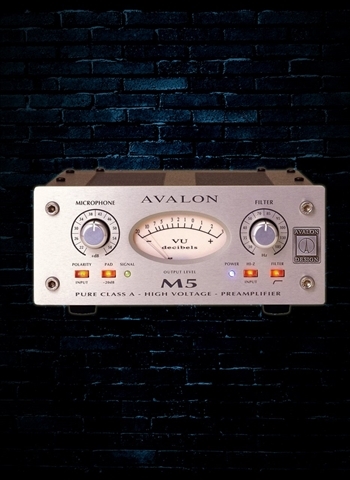 Features include state-of-the-art, balanced 100% discrete, Pure Class A signal amplifiers, practical "real-world" user features and rugged hardware designed to deliver true high performance audio for many years. 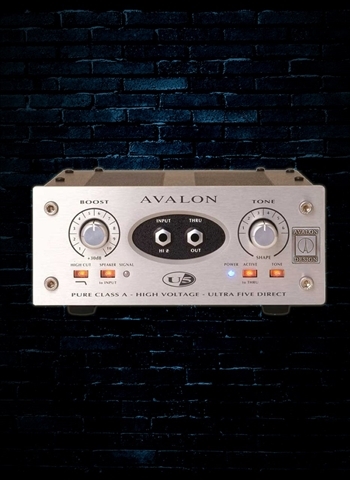 Avalon's advanced true symmetry design offers high-voltage, large headroom, extended bandwidth and very low noise. 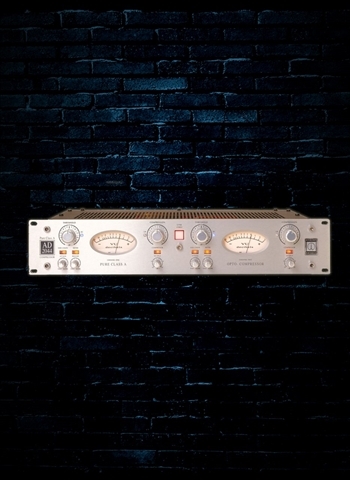 The use of 100% discrete, Pure Class A signal amplifiers offer the serious music professional unlimited sonic character and a natural harmonic detail that enhances the program material and becomes one with the music itself. 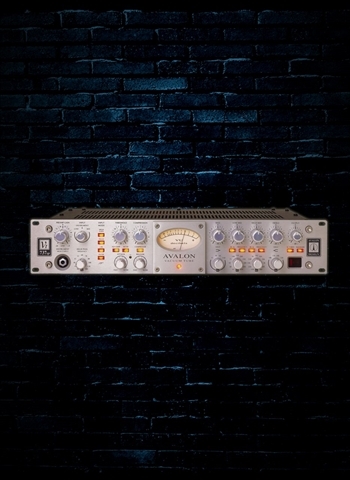 The AD2044 can be found in the world's leading recording studio's, mastering facilities and artist/producers outboard racks. These professionals rely on the AD2044 daily to help them complete their "sonic signature" and turn recordings into musical masterpieces.